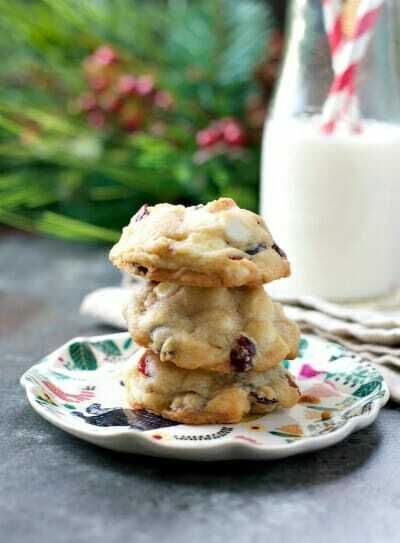 Looking for a delicious cookie recipe for an upcoming cookie exchange? Check these out. 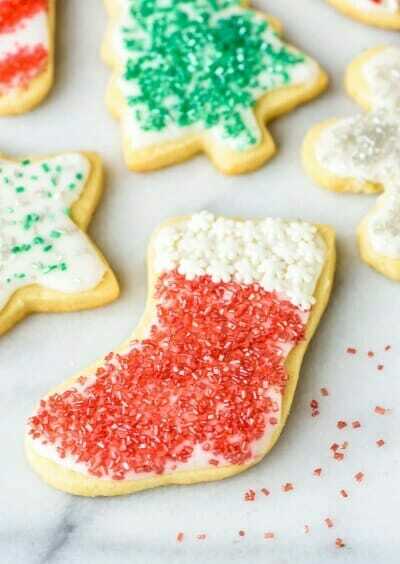 When it comes to cookie exchanges, simple and delicious are always best. 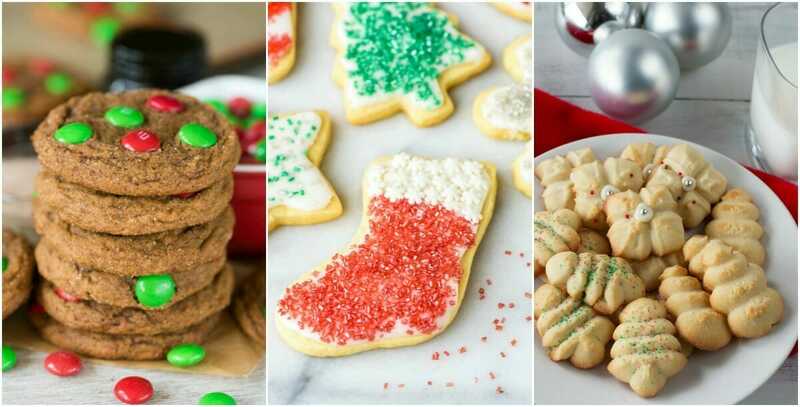 The following 20 cookie exchange recipes are sure to be fan favorites. 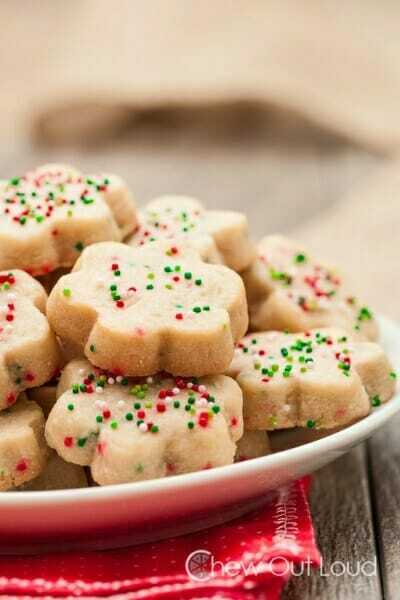 Do you have a favorite cookie recipe you use for cookie exchanges?